Money has become an important part of modern life. From our education system to the corporate world, everything is based on making money. Undoubtedly, money can make our life easy and full of fun but there are people who have the courage to leave lucrative jobs for following the heart and do something meaningful in their lives. Nitin Biyani and his wife worked at Pune as software engineers and used to earn Rs. 15 lakh per month before they left their high paying jobs and opened Chai Villa in Nagpur 5 months ago. 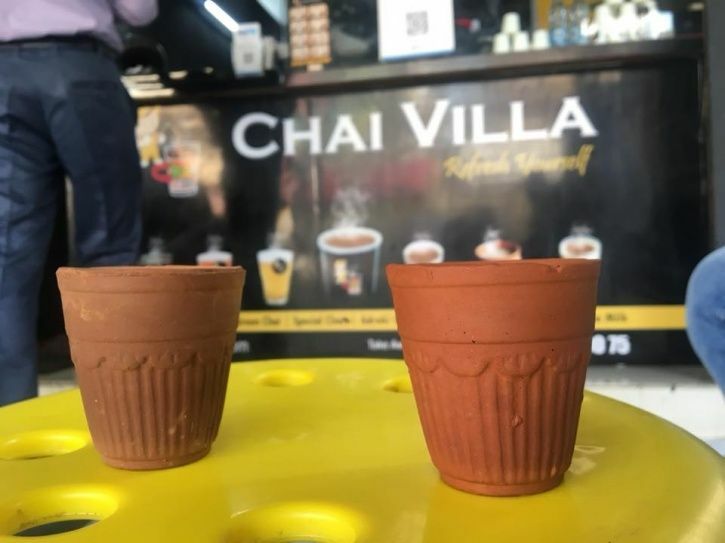 The idea of Chai Villa came into their mind when saw disappointed tea lovers who were looking for a healthy and tasty version of chai. 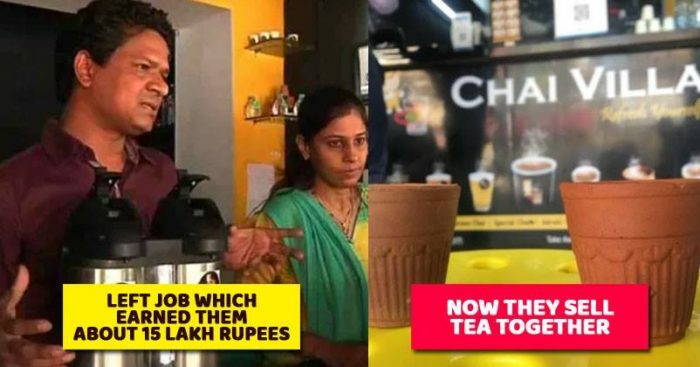 The couple now sells 15 types of tea and coffee. Nitin Biyani said in an interview. Chai Villa on an estimate makes around Rs 5 lakh a month and more than 2000 cups of tea are served in a day. Nitin is very impressed with the success and he wants to expand this business. He is looking for investors to help him more such stores in other cities. “I have been working for 10 years as an engineer in companies like IBM and Cognizant, but my wife and I wanted to do something different in life so we started this shop and now we earn up to Rs 5 lakh every month,” he added. According to him, the presence on social media networks helped his business to get attention and increase sales. Such examples prove that ideas are always available in market and one needs to just look at problems people face and should work in the direction for solutions of the problems to earn money.